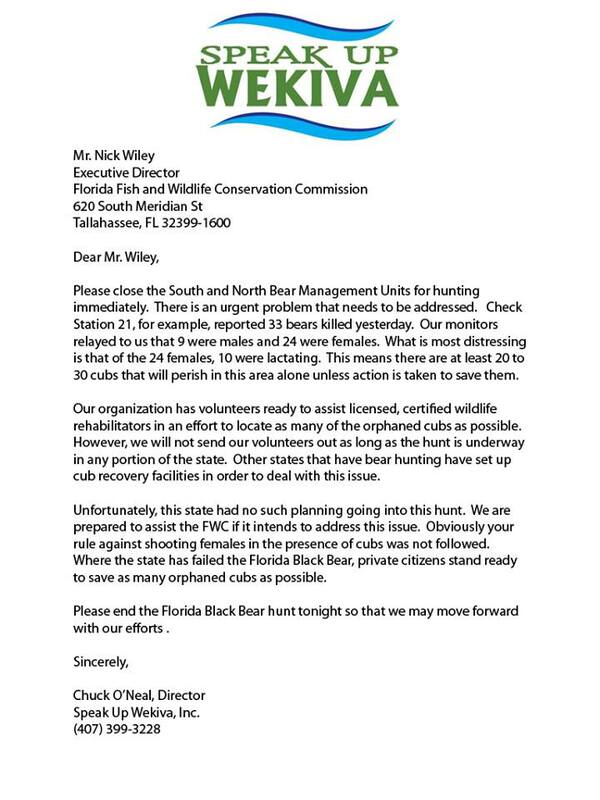 This entry was posted in black bear hunt, florida and tagged chuckoneal, florida bear hunt, frank jacalone, sierra club florida. ← On the Snout : Septic Tanks , Martin County, Stupid Headlines. Florida should be the test state for removing all guns from the public (and maybe even the police). Yes, well I was being ironic, or wishful thinking. Great, I will check out Huffington. This whole thing is just appalling.